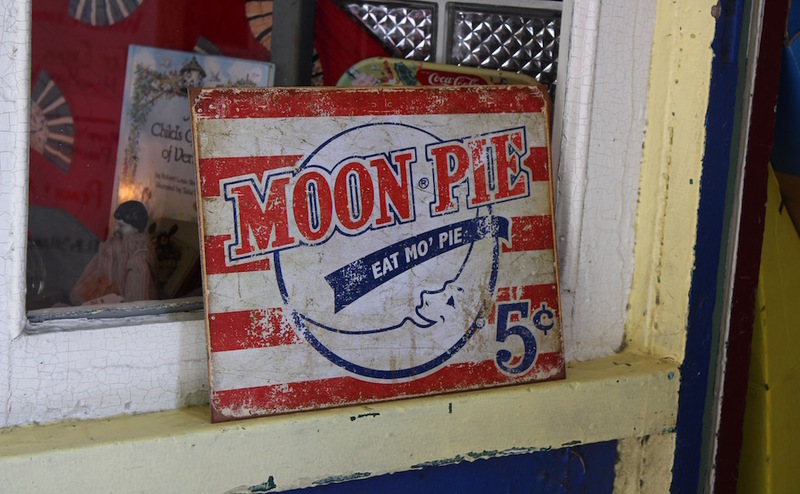 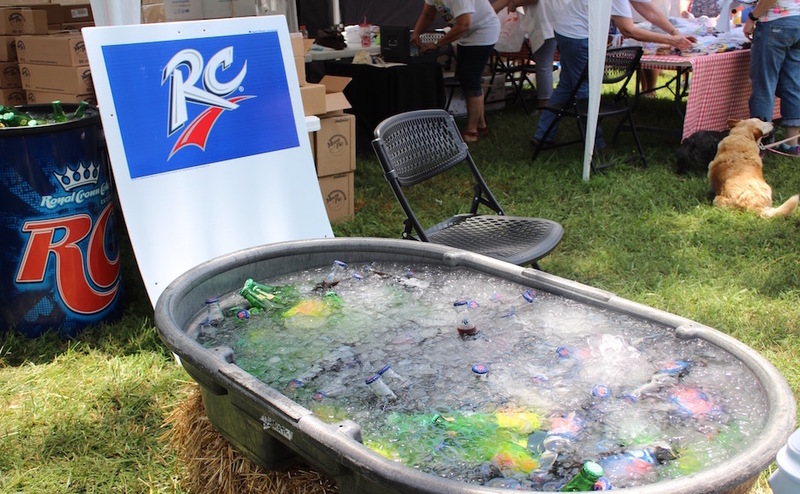 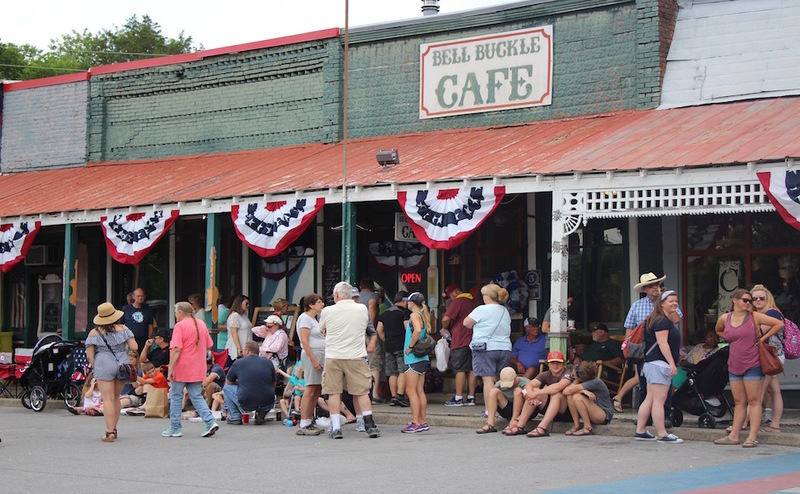 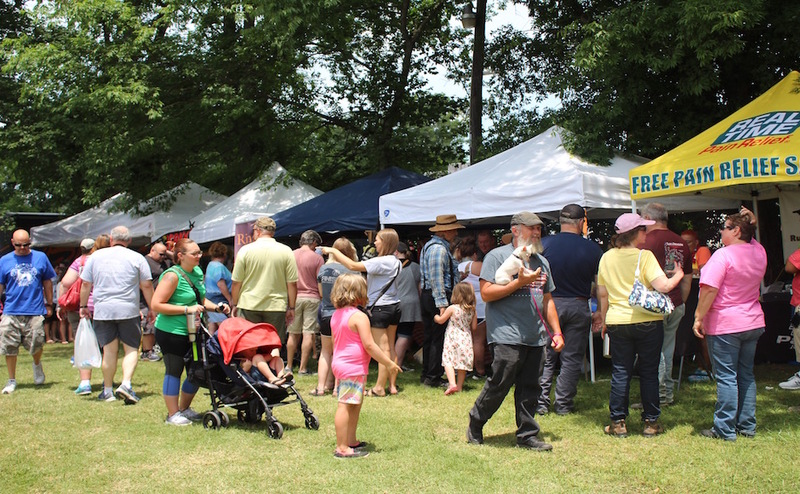 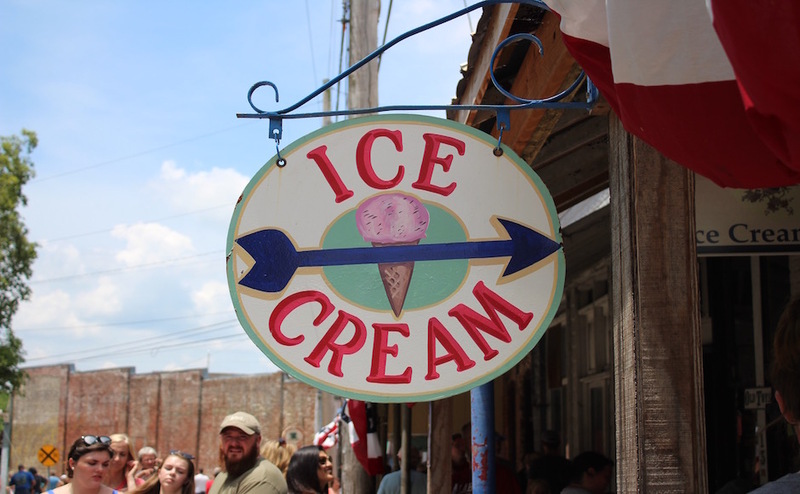 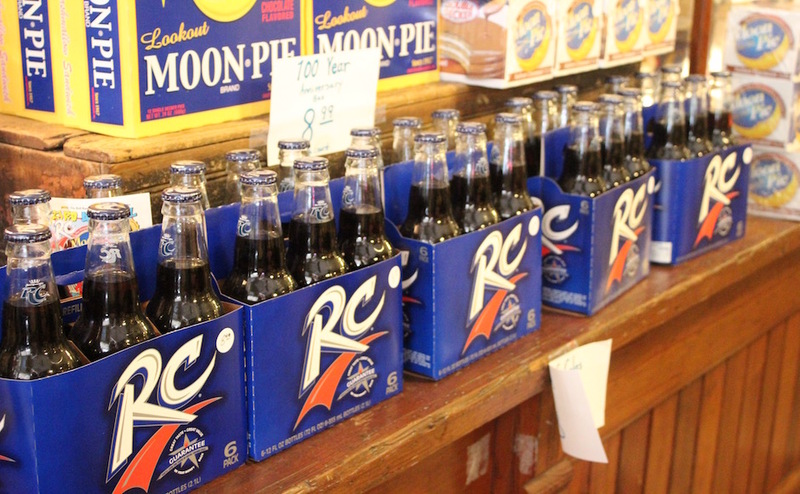 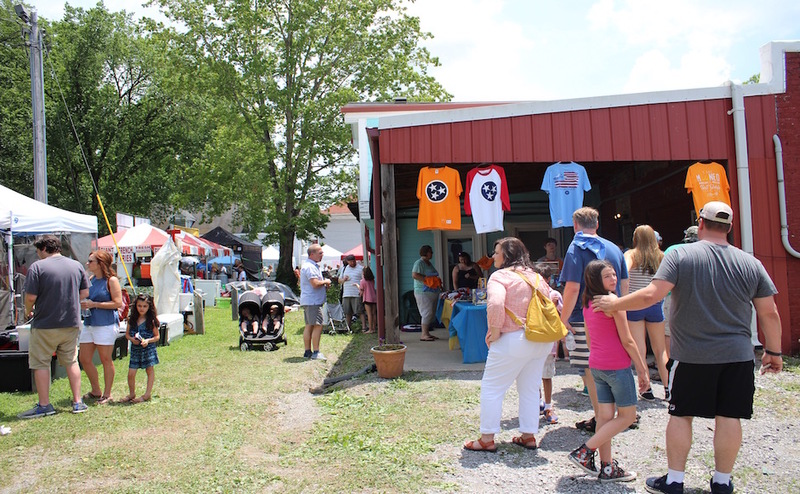 The tiny historic town of Bell Buckle hosted its 23rd annual RC-Moon Pie Festival Saturday, and it was just as one would imagine it: southern sweets, such as moon pies (of course), ice cream cones and snow cones were available at every corner. 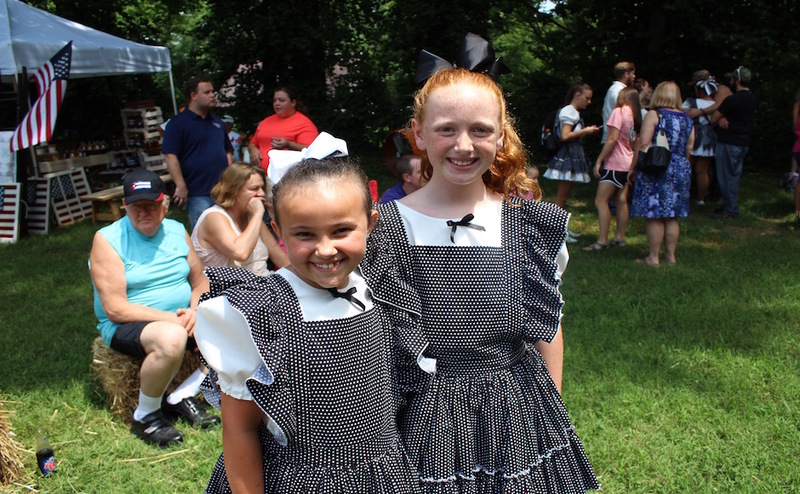 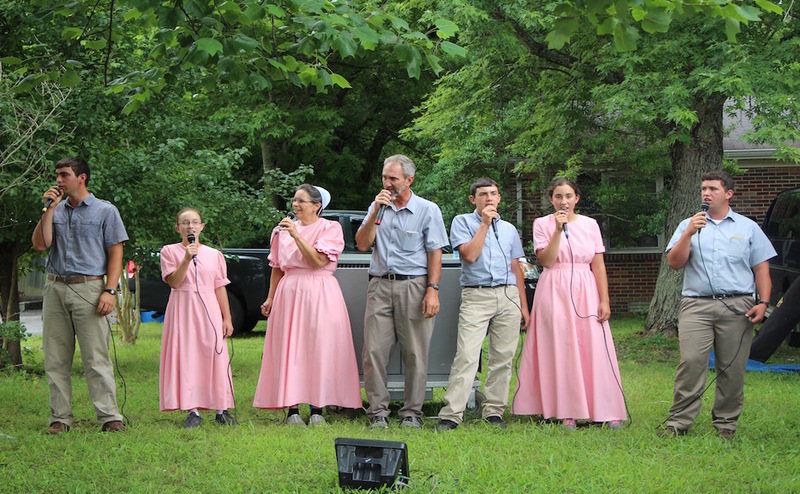 It was all accompanied by many other festivities, including a marching parade, live performances from local artists and a performance by the Mid State Cloggers of Shelbyville. 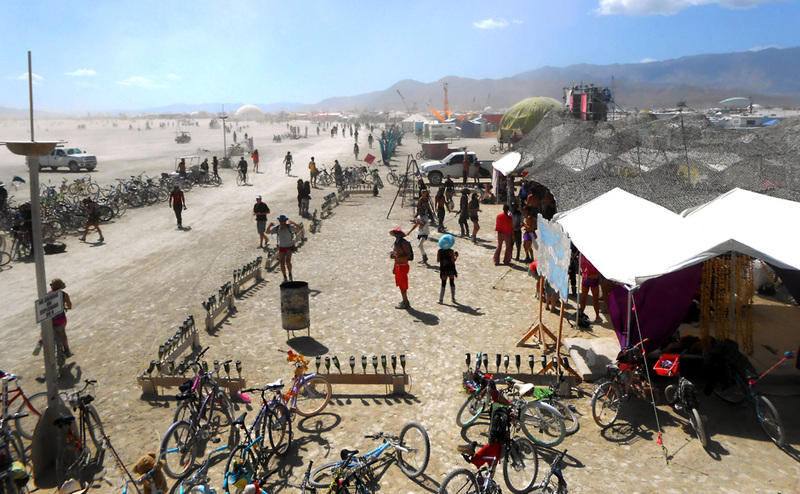 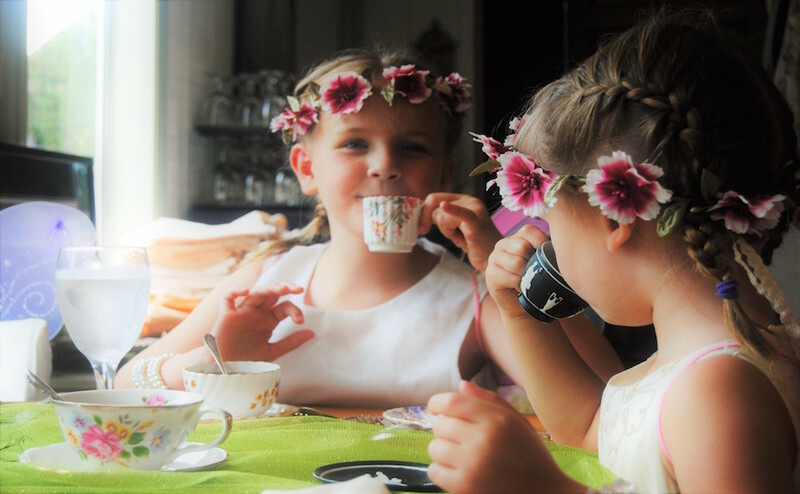 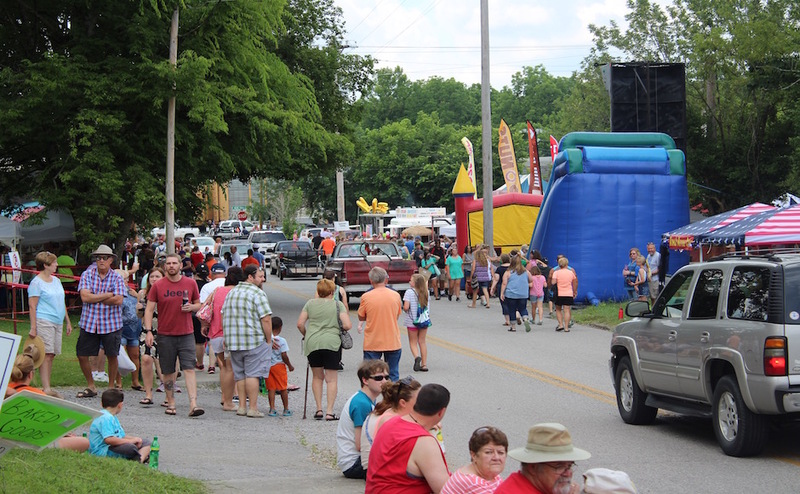 Tourists traveled south to attend the festival, but that didn’t stop the locals from supporting their hometown as well. 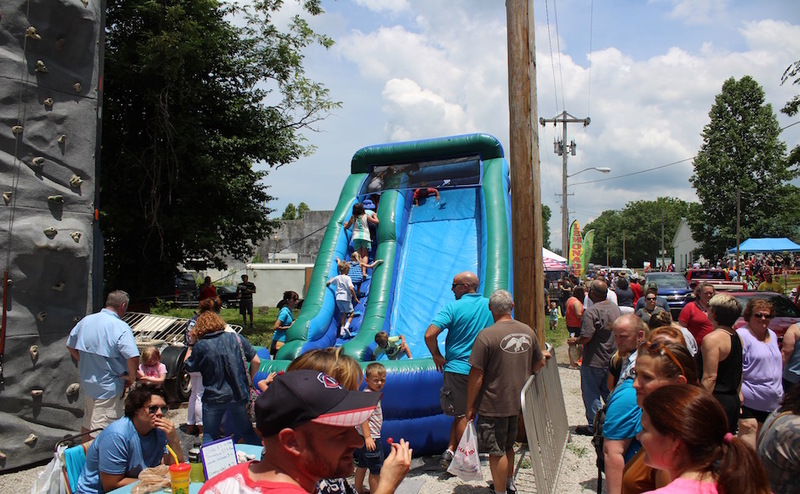 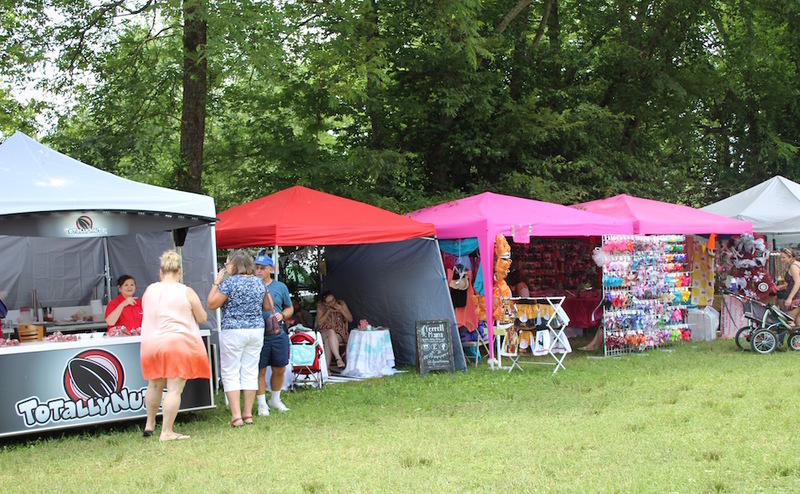 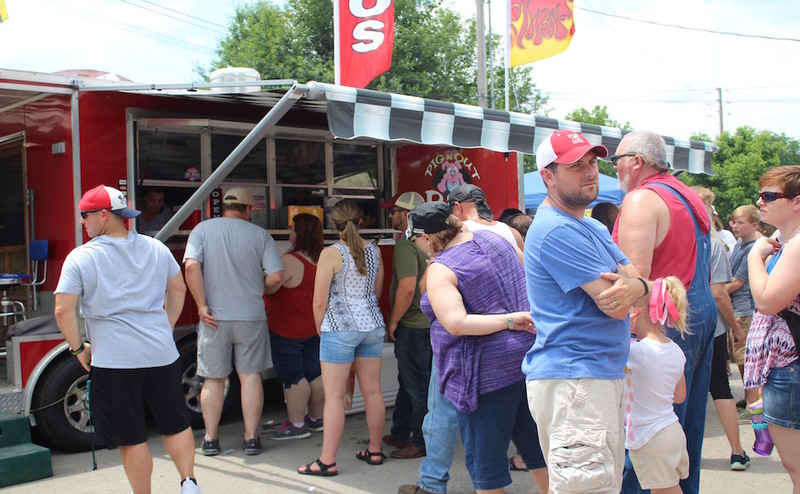 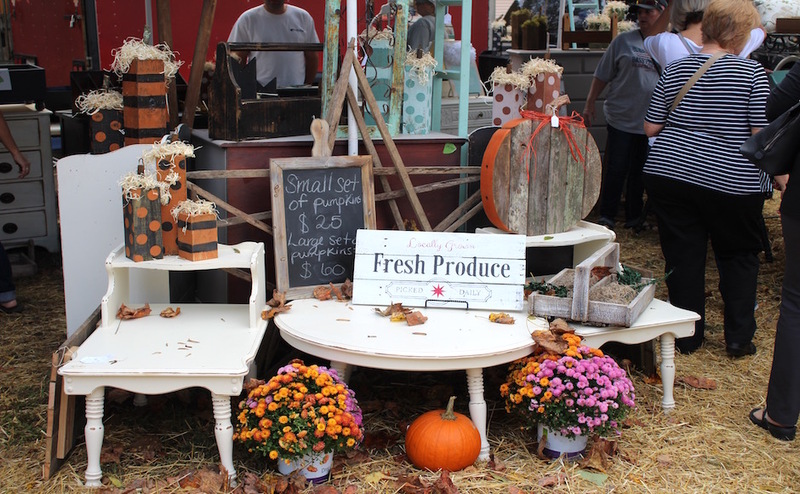 Local shopping vendors covered the streets and fields of Bell Buckle, and where there weren’t any shopping booths set up, there were food trucks and bouncy inflatables. 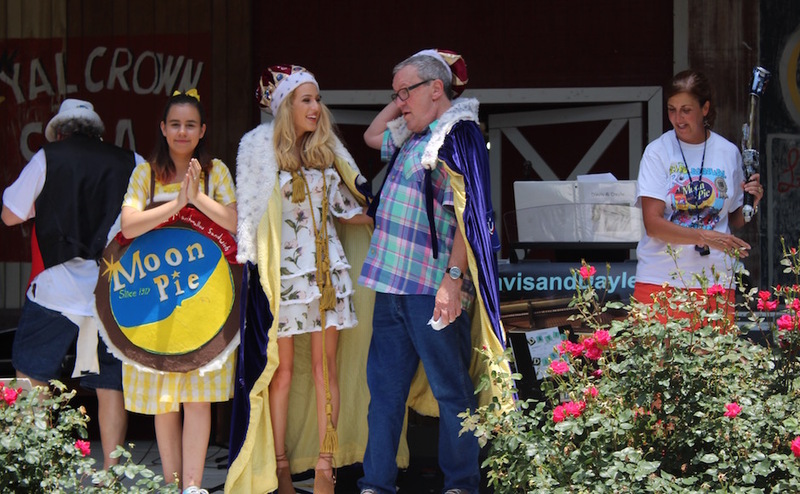 Midway through the festival, the RC King and Moon Pie Queen were named; guests hovered around the stage to catch a glimpse of the lucky individuals who took the titles. 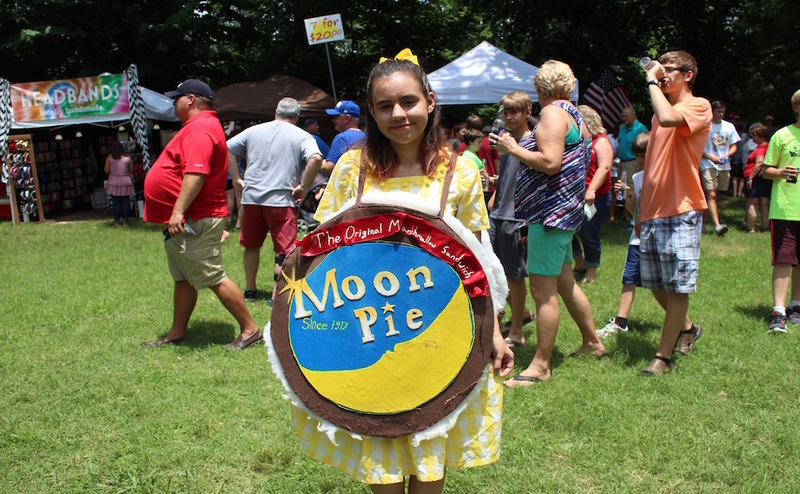 “I’m a singer-songwriter, and I’m the CEO and founder of a military appreciation organization called Savannah’s Soldiers,” said Moon Pie Queen Savannah Maddison. 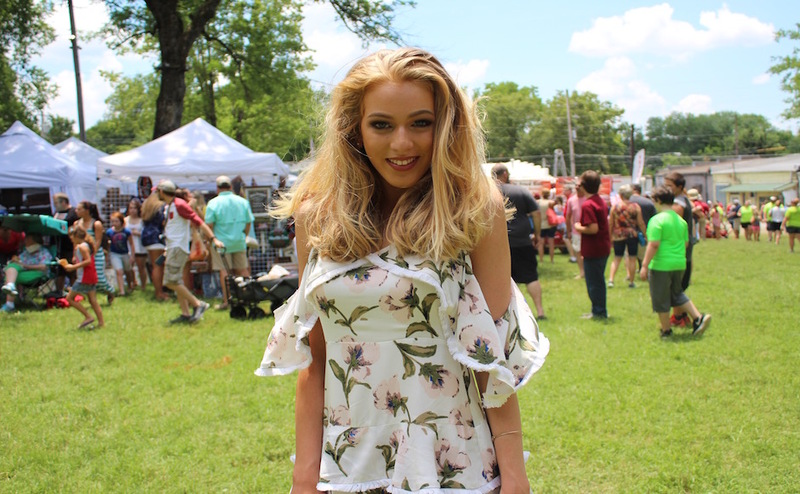 “We’ve sent over a quarter million letters to deployed military all around the world.” Thanks to her accomplishments, she was chosen to represent the festival. 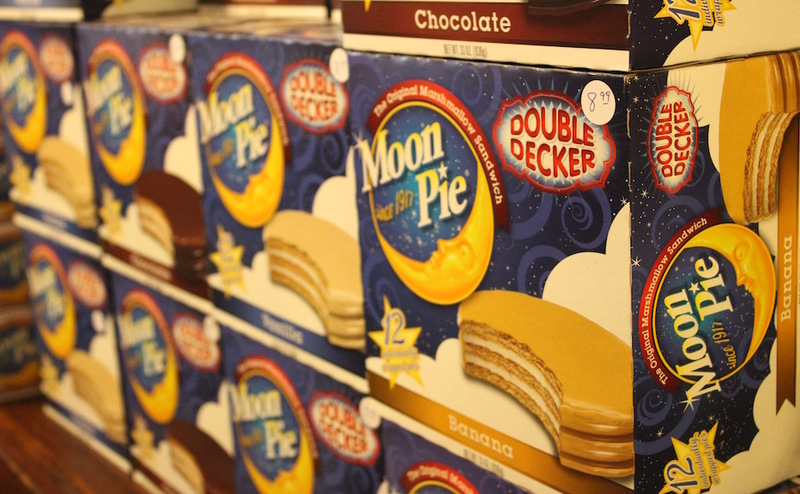 The day continued with a full schedule of activities including a celebration of the Moon Pie’s 100th birthday and the highly anticipated presentation of the world’s largest Moon Pie.